deal with a friendly human being attentive to your call - instant response, urgent changes guaranteed within 24 hours! get a commercially succesful website at the best price, on budget and on time every time! 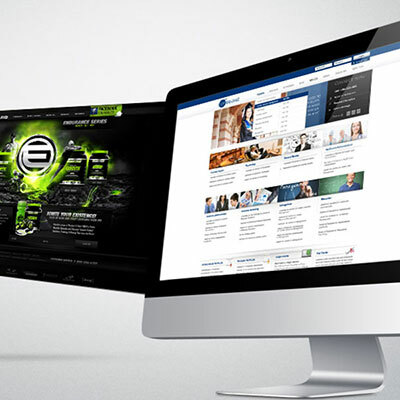 have your website hosted on the fastest Australian hosting servers, guaranteed forever. 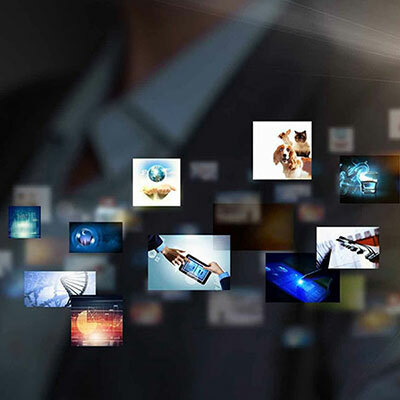 Web design & programming, from concept development to launch. Why have a website done professionally (rather than doing it yourself)? security - professionally built websites are far less vulnerable to attacks by hackers and spammers. Click here to read what the press is saying about Allwelt International as a web design company. Our company's office is located in Endeavour Hills (in the south eastern suburbs of Melbourne, right between Dandenong and Berwick). As a customer you have a choice of coming to our office or having one of our designers come to you - the customer is King. 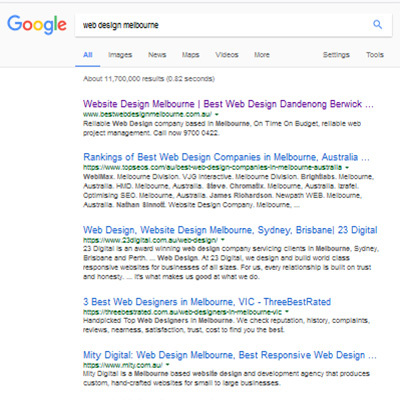 We proudly service business clients with all aspects of web design and web engineering throughout metropolitan Melbourne as well as country Victoria. For clients not requiring personal contact we can of course design websites regardless of their location, anywhere in Australia and the English-speaking world. Thank you so very much for your professional, prompt and great service. You really manage to stand out from the rest!!! - If only every business treated its clients like yours does! Thanks for the great service I have received from you while building my website. On time, On budget and now Online! Call us today - the phone will be answered by a happy human being with a smile! Browse our web design portfolio by industry sector: Internet Online Shops, Online Catalogue Websites, Accommodation Websites for Hotels, Motels, Bed and Breakfast, Construction Websites for Builders, Carpenters, Bricklayers and so on, Coaching/Counselling Websites, Legal Websites, Conveyancing Websites, Websites for Accountants, Websites for Financial Planners and Mortgage Brokers, Military Websites, Websites for Photographers, Automotive Websites, Industrial Websites, Electricians Websites, Weight Loss Websites, Sport & Fitness Websites, Websites for Furniture Manufacturers and Retailers, Cleaning Websites, Equestrian Websites, Health Services Websites, Farming & Agriculture Websites.